When there is water that gets on your carpet the first though is to soak it up. As you can see water will remain trapped in the padding and the only way to get it out is to remove it. Sometimes finding the cause of the problem can be difficult. 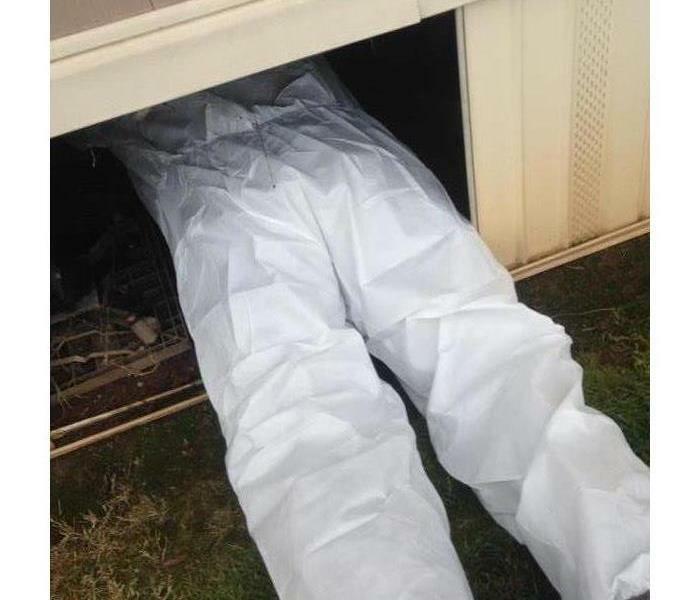 SERVPRO is ready to get dirty and will go under mobile home or crawl spaces to find and fix the problem. Our company is able to dry ceilings and floors. You can see how we are able to cover the affected area with plastic and duct another piece which is connected to a dehumidifier to remove the water. 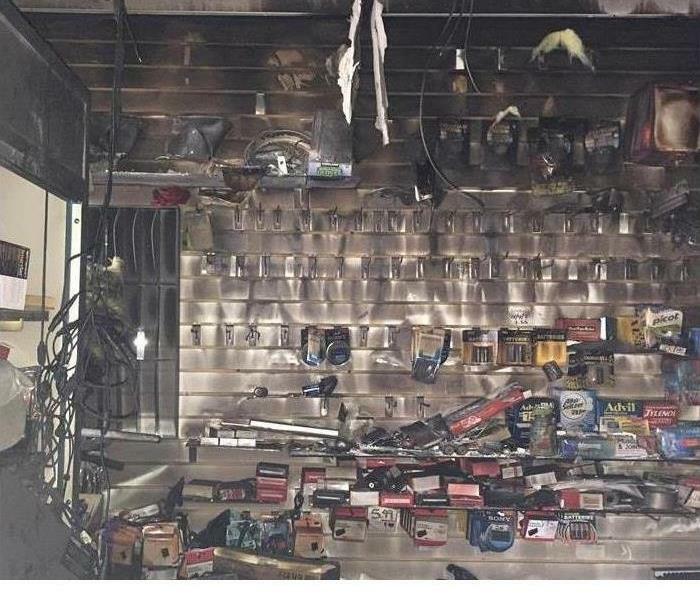 A department store in Fresno was being remodeled when a fire sprinkler broke and water started pouring in. 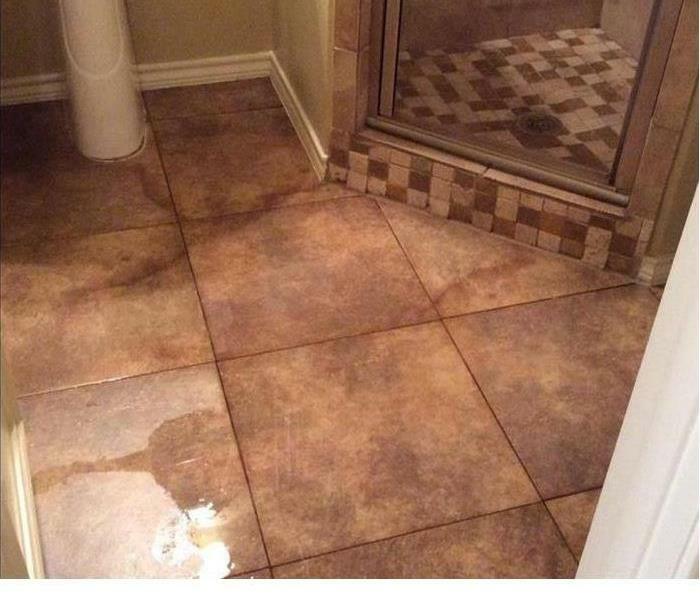 The construction crew had just laid new tile and grout the day before. Luckily it was covered and we were able to get there quickly and extract the water. 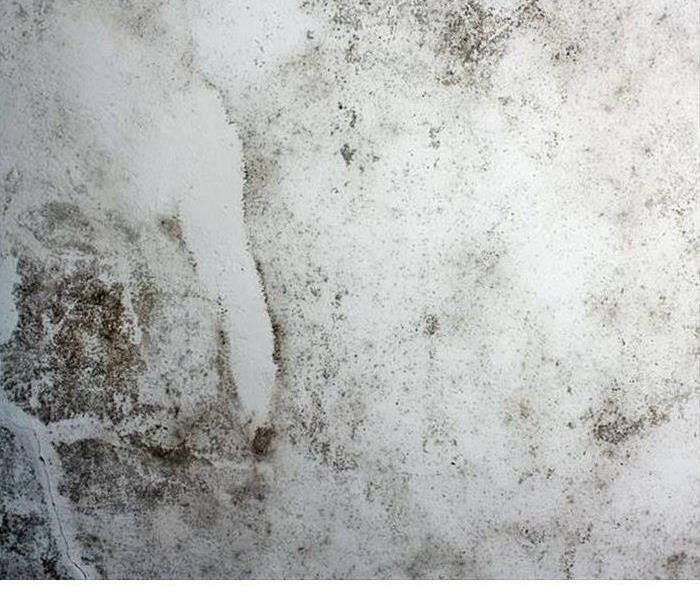 This was the concern of any parent, Mold growing in the dry wall of a child's bedroom. Mom was concerned and frantic about the situation. She was impress that we responded with in the hour. We were able to clean and decontaminate the entire room. We make disasters "Like it never happened." 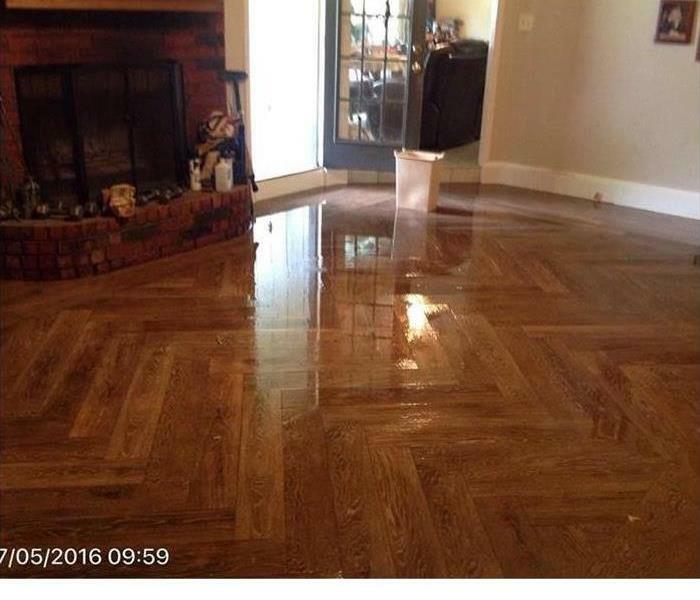 SERVPRO offers many services one of them being grease cleanup. Stuck on grease can be very problematic and gross. We are able to use our special chemicals to make the area look and feel much better. Psychrometry is the study of the air and its properties. The properties of temperature, humidity, vapor pressure and dew point are measured to evaluate air conditions in the structure, enabling the professional’s at SERVPRO of Fresno Northwest to create the proper atmosphere for more efficient drying. Water can damage materials in two ways: first; by absorption through direct contact with water, and second; absorption of moisture from the air. Measuring the moisture content of the air is critical to the drying process. Do you have any questions? Give the experts at SERVPRO of Fresno Northwest a call at 559-261-9765. SERVPRO of Fresno Northwest understands that using the proper equipment makes a measurable difference in reducing claims loss expense. When time matters, technology and equipment must be counted on to perform. 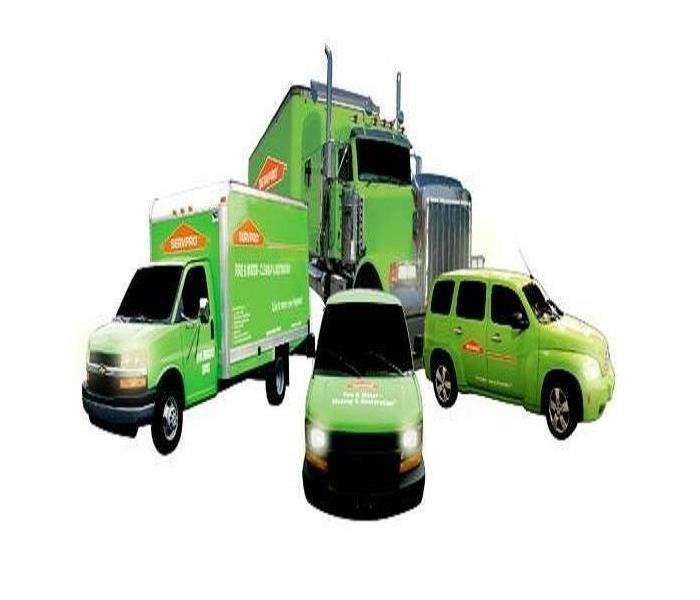 The Professionals at SERVPRO of Fresno Northwest will answer your call with fast action, exceptional equipment, and trained, uniformed personnel. 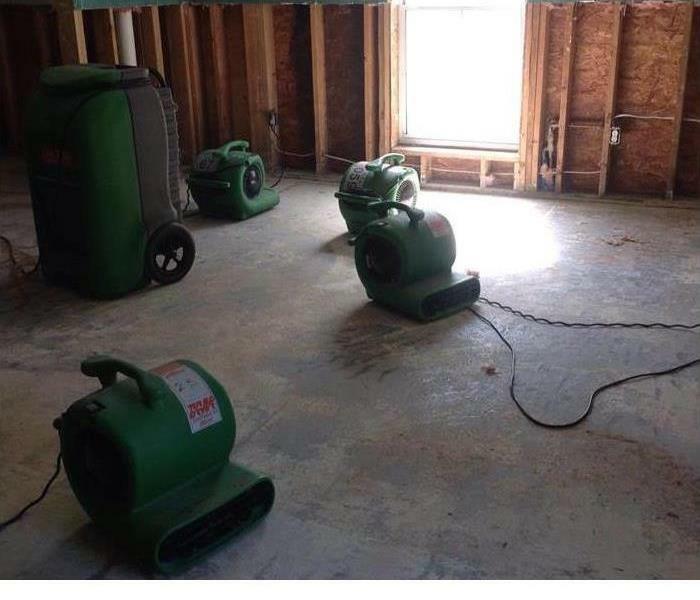 Certainly, the right tool for the job is vital to timely mitigation, but perhaps more important, these water damage professionals thoroughly understand how to dry a structure and personal property effectively. Have questions, give SERVPRO of Fresno Northwest a call at 559-261-9765. 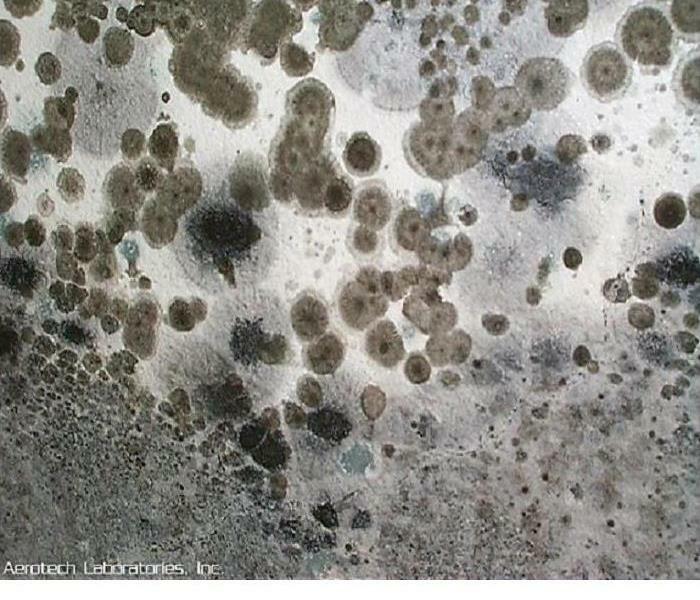 Do you think you have mold in your home; give the professionals at SERVPRO of Fresno Northwest a call 559-261-9765. 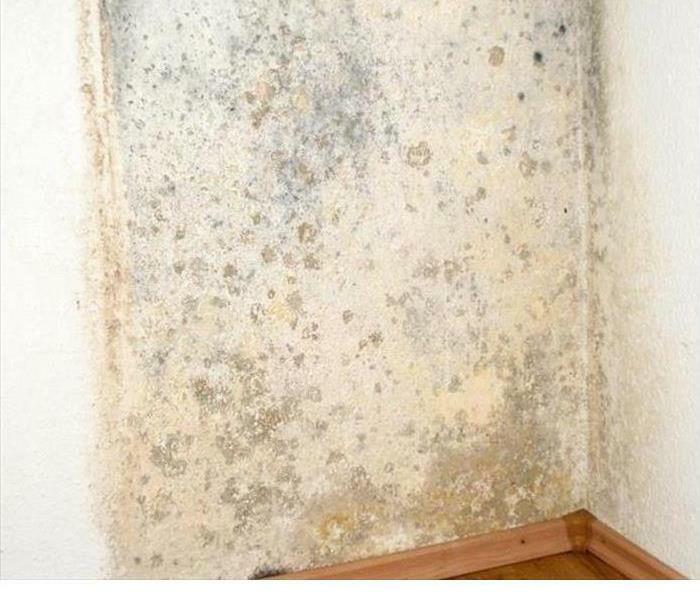 Fungi and mold naturally occur in our environment. In fact, over 100,000 kinds of fungi have been identified. Fungi produce some very useful results. Yeast is a type of fungi used in preparing breads, baked goods and other food products, including some alcoholic beverages. The unique flavor of blue cheese is a result of mold. An edible mushroom is simply a type of fungi, and lifesaving penicillin is a product of mold (Penicillin chrysogenum). Even though some forms of mold can add value to our lives, other forms can be harmful. 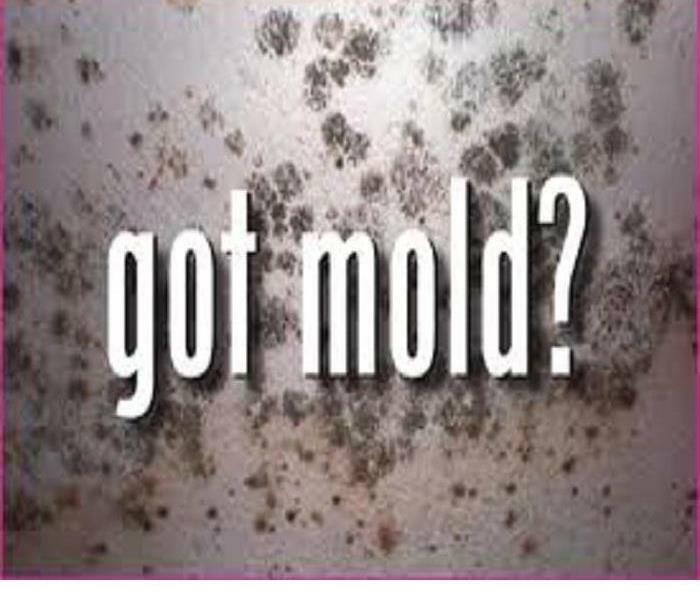 Excessive amounts of mold, different types of mold, and/or exposure to molds may present health concerns for some people. SERVPRO of Fresno Northwest is “Faster to any Size Disaster” with the experience to make fire and water damage “Like it never even happened”. 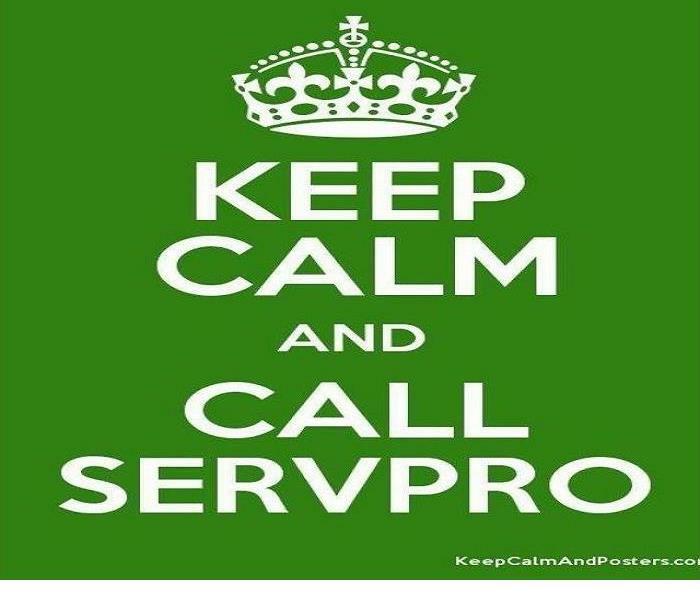 Give the professionals at SERVPRO of Fresno Northwest a call 559-261-9765. If you have suffered storm damage from all the recent rain we are seeing here in the Central Valley; give SERVPRO of Fresno Northwest a call 559-261-9765. Our trained technicians will come out and access the damage, and help put a best case plan together. 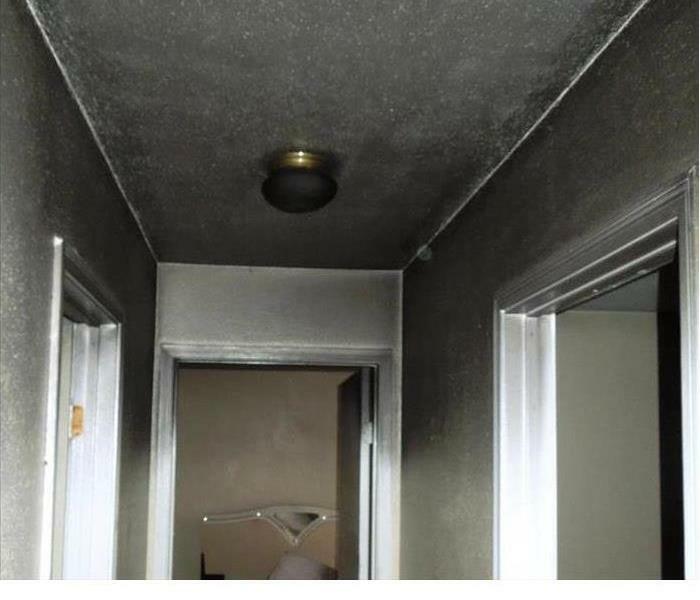 This smoke damage was the result of a small fire in a Fort Worth Texas home. 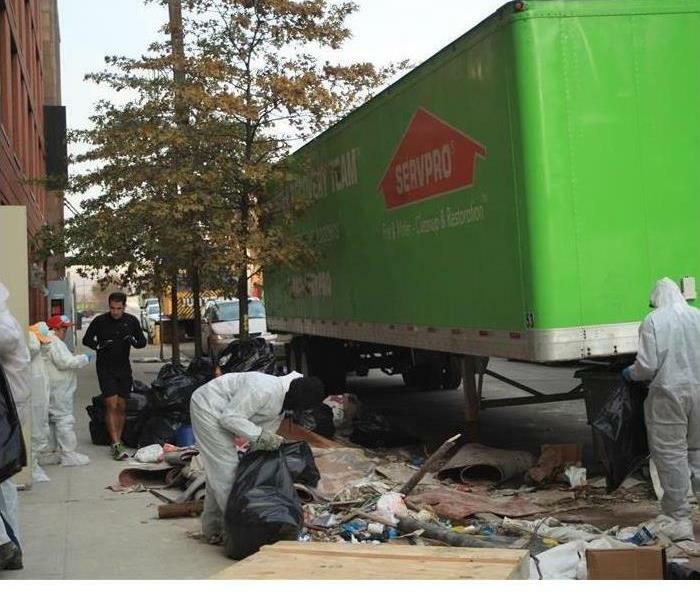 SERVPRO was called in to perform the cleanup and we we’re able to respond within a few hours. After cleaning and deodorizing the home, and when our job was complete, it looked "Like it Never Even Happened". The homeowner was very pleased with the speedy service. Have Questions? Call Us Today - We're here to help. Call us at 599-261-9765 www.SERVPROfresnonorthwest.com. This smoke damage was the result of a small lamp fire. SERVPRO was able to completely clean up the damage, and after deodorizing the home, there was no need for reconstruction. When SERVPRO finished the job, it was "Like it never even happened." 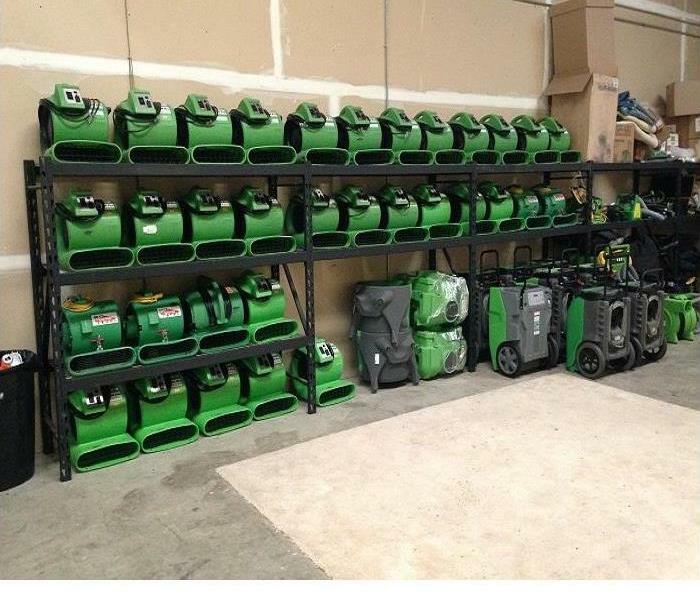 SERVPRO of Fresno Northwest can respond to a Commercial Building Emergency in Fresno, Ca. faster to any disaster than our competitor. The quicker our technicians arrive onsite to access the damage & begin mitigation; the quicker you can get back to normal business. We are always ready to help assist in any situation! Fire can put a business "out-of-business" for several months. This fire affected 3 units of a commercial strip mall. Two units suffered smoke damage that was corrected in a short time allowing the tenants to resume operations. The unit pictured here required removal of the building to a shell, and then reconstruction too its preloss condition. SERVPRO of Fresno Northwest can help you get back to what you do quickly if disaster strikes. 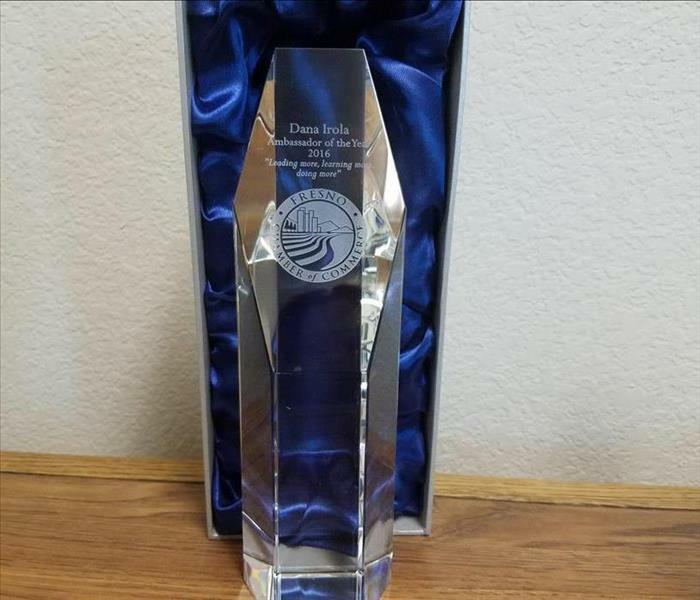 Congratulations to SMR Dana Irola for being nominated The Fresno Chamber of Commerce Ambassador of the Year for 2016. Dana continues to help SERVPRO of Fresno be a face in our community. 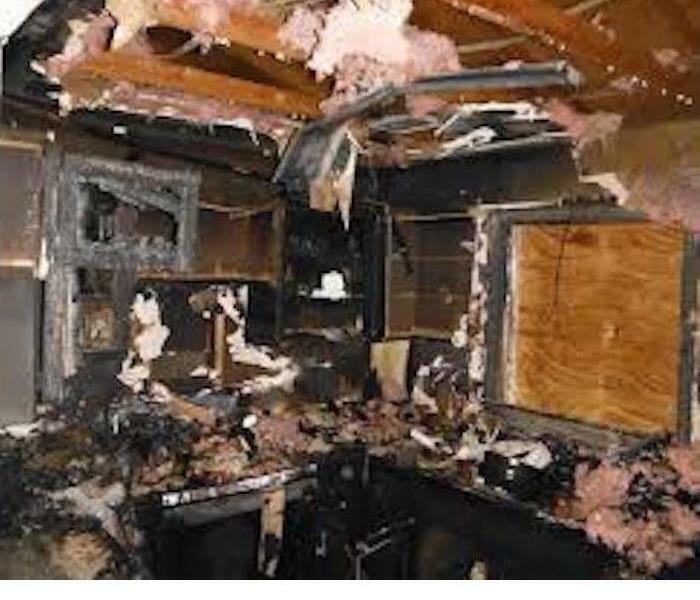 The Fire Damage in the kitchen of this home called for SERVPRO to apply each and every fire restoration and water damage restoration process in their considerable arsenal. Fire damage cleanup was called for first. Our technicians quickly moved through several processes to prepare this kitchen for the final step of the family moving back into their home. 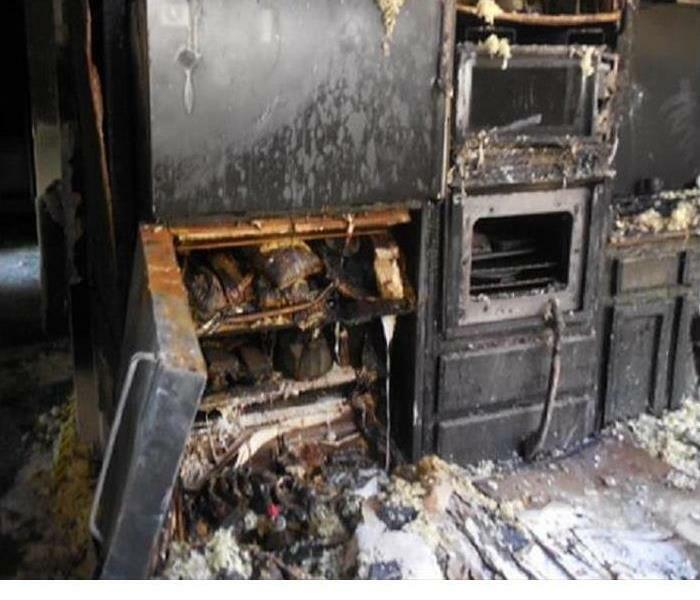 This was the aftermath of what can happen in a kitchen fire. It's important to keep an eye on your stove when cooking. 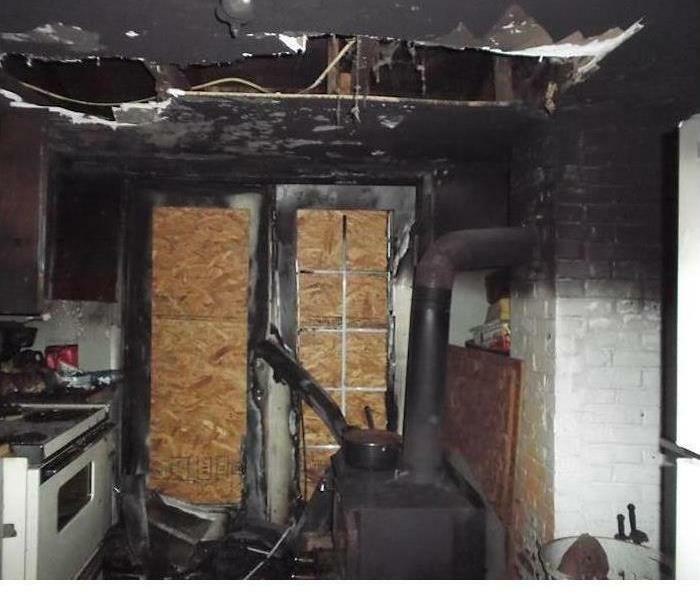 We were able to restore and clean the whole home that was affected by smoke damage and soot damage from this kitchen fire. Using special sponges, all the walls & ceilings where wiped down. Then all walls & ceiling were washed in a two part process. 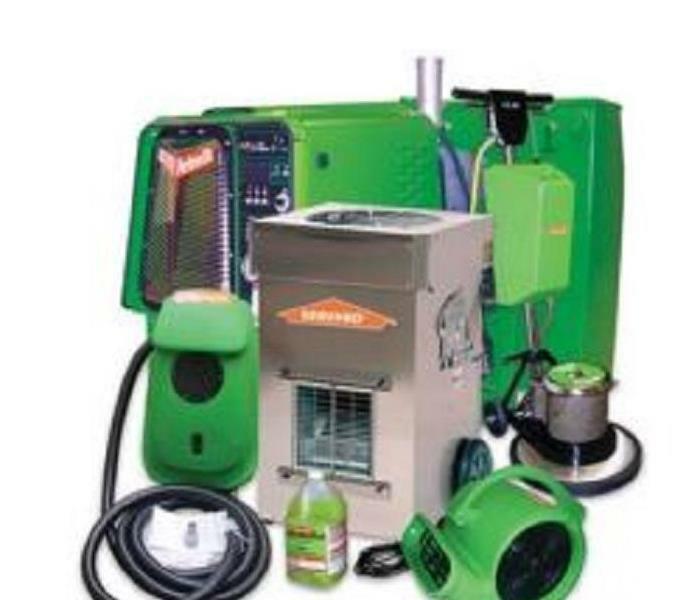 SERVPRO of Fresno Northwest services the Fresno, Clovis, and Madera and surrounding areas. We are the Fire, Water, Mold, and Cleaning Experts - available 24 hours a day 7 days a week for your emergency. Even on Holidays! We make disasters "Like it never even happened." 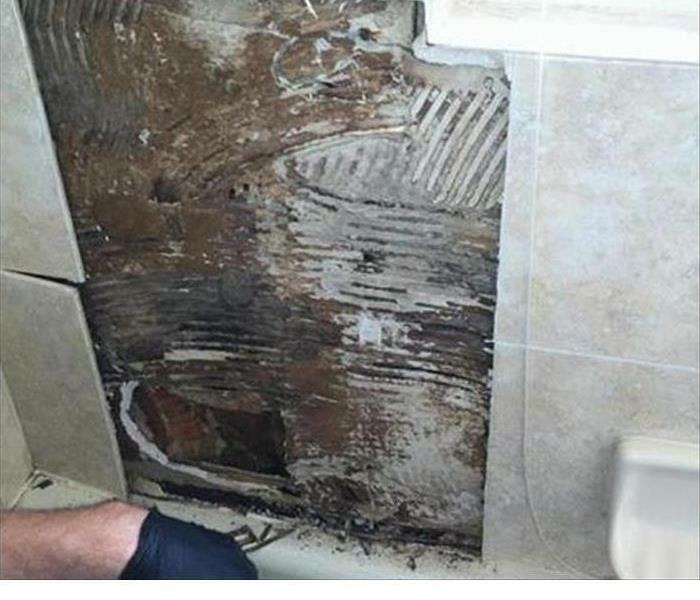 This residential home suffered severe water damage after their home flooded due to a break in the water line. 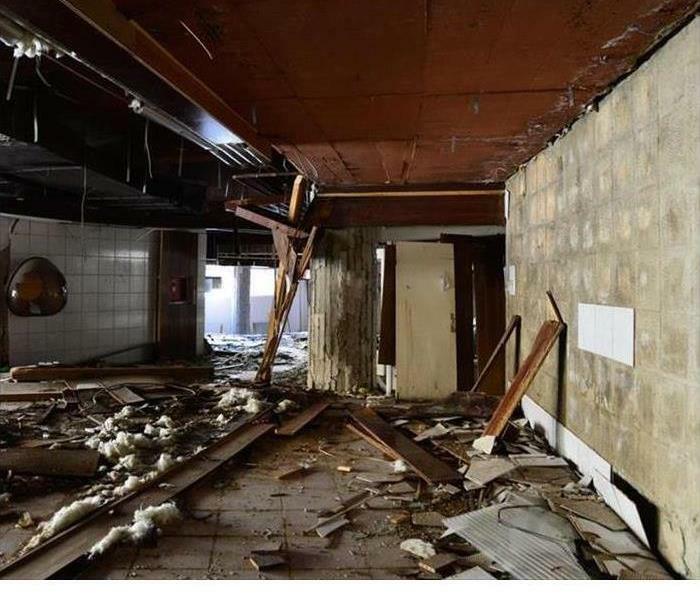 The owners were out of town at the time, so the water continued to run and sit for at least a week which led to very severe structural damage. 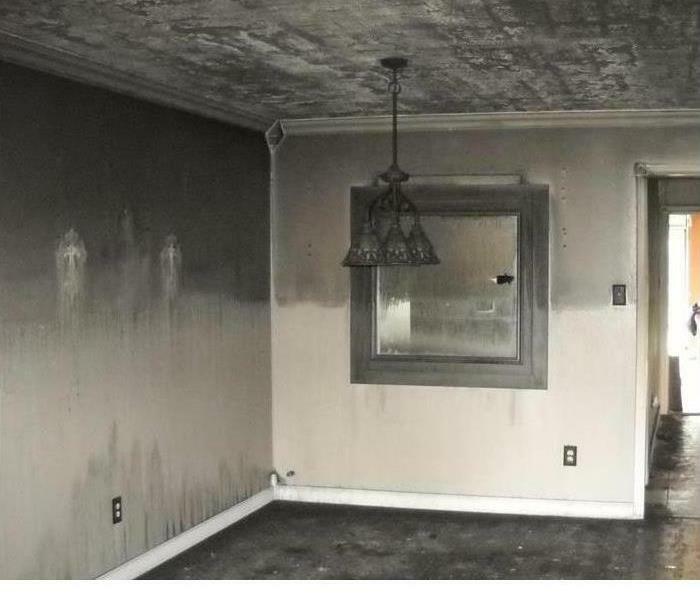 The homeowners walked into a disaster when they returned. SERVPRO was able to arrive shortly after receiving the call. Once all he water was extracted, the drying process began. Eliminating excess moisture is the surest way to keep mold growth at bay in your Fresno/Clovis home. HEPA filtration systems, and correct cleaning and disinfecting of the HVAC unit and ductwork also helps the indoor air quality. Call SERVPRO of Fresno Northwest. Mold grew on this wall because the humidity was consistently above 45%. Technicians must use approved EPA clothing and gear when dealing with large mold infestations. The anti-fungal application is an important facet of the mold remediation in any Fresno/Clovis home. 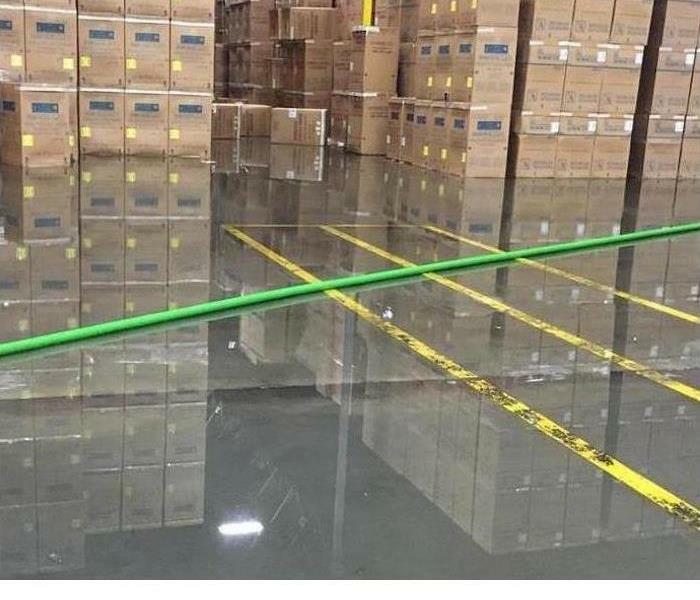 Flooding left a deep layer of water on the flooring. 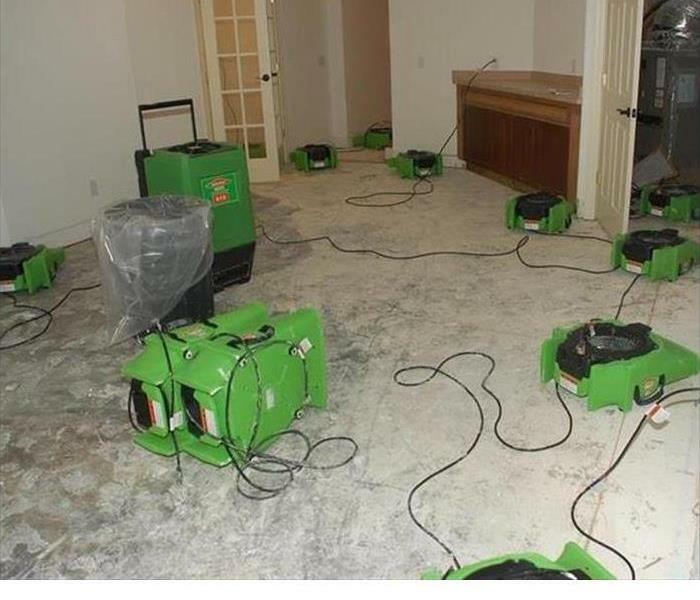 After extracting all the water, SERVPRO techs placed a large amount of air movers and dehumidifiers to increase the rate of evaporation to mitigate this storm damage. 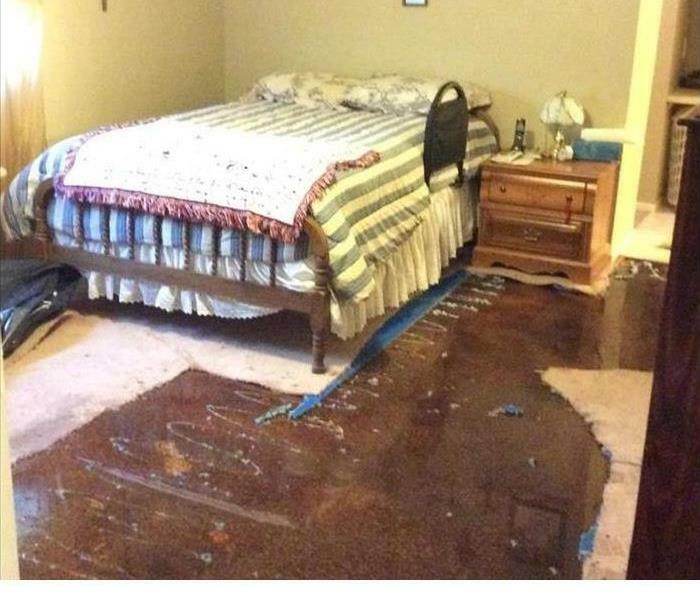 Water rushed in through a broken window after a heavy rain storm and drenched the walls and carpeting causing a lot of storm damage in this bedroom. SERVPRO removed some of the non-salvageable drywall and dried the place out. 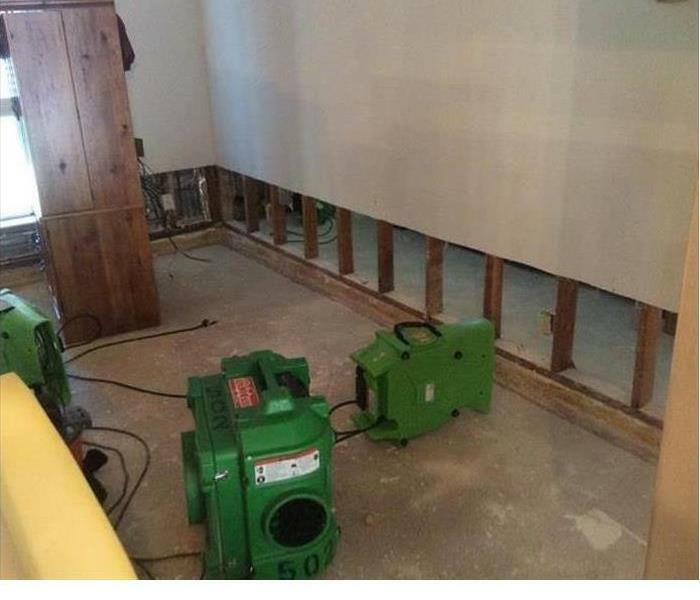 In the Fresno/Clovis area, flooding caused by a storm may be rare , but rapid extraction and moisture capturing equipment placed by SERVPRO of Fresno Northwest can mitigate the damages. 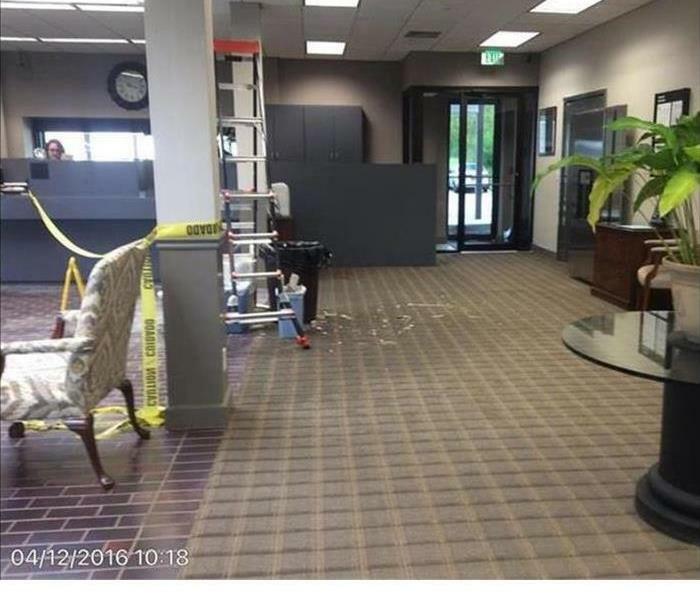 After A roof leak caused water damage to this Bank, several ceiling panels had to be discarded and replaced. SERVPRO of Fresno understands that business must continue with as little disruption as possible. We here at SERVPRO of Fresno Northwest realize the disruptive nature of a non-functioning kitchen because of fire damage. This family was at a loss but we assured them we would do our best to consider their needs and feelings and restore their home as soon as possible. "Like it never even happened." This utility area and storage / garage was damaged in a fire. The charred debris had to be removed before any restoration work could be started. Here at SERVPRO of Fresno Northwest,we have the certified technicians to accomplish the task to completion. "Like it never even happened." 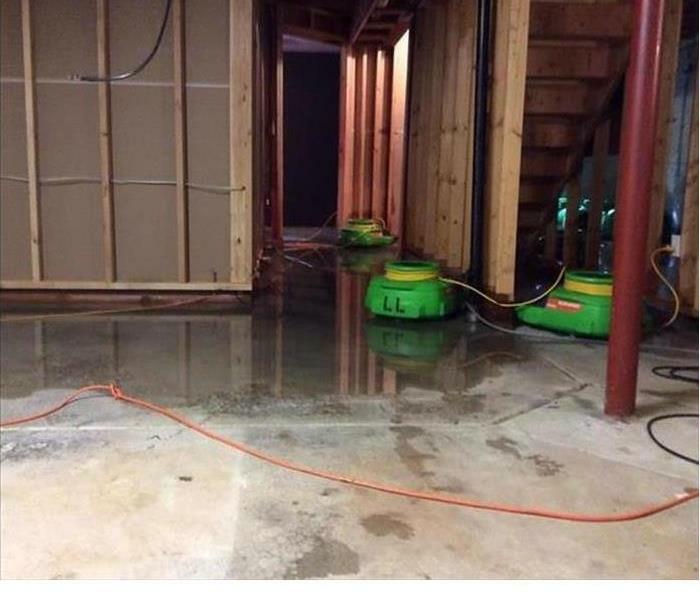 Here at SERVPRO of Fresno Northwest, can handle any size water loss. 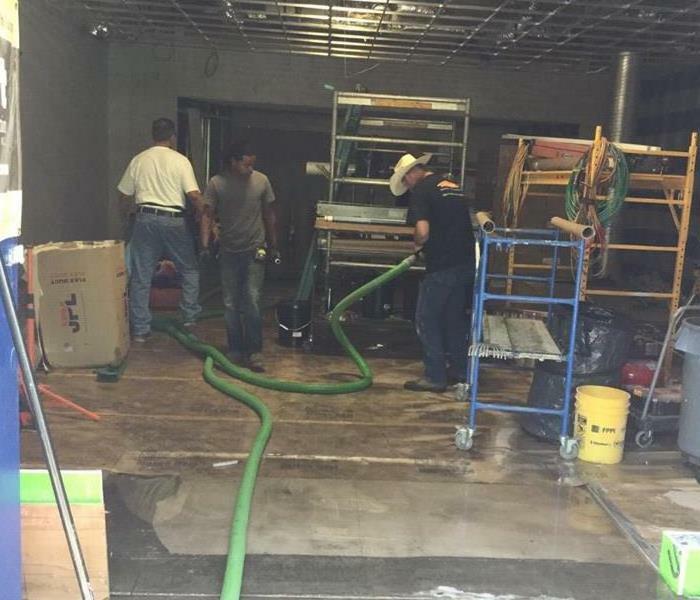 If in the unfortunate event your business suffers a water loss, be assured when you call SERVPRO of Fresno Northwest that trained professionals are on their way. We told our technician Bryan that we had ordered him something and it would be a surprise. We had him guessing and guessing at what it could be. Yep, you guessed it, his surprise was PPE suits. Hehe. We at SERVPRO of Fresno Northwest like to have a little fun. After having a small engine fire in their Sanger Ski boat is Fresno Ca, SERVPRO of Fresno Northwest was called to clean the fire extinguisher residue making it "Like it never even happened". 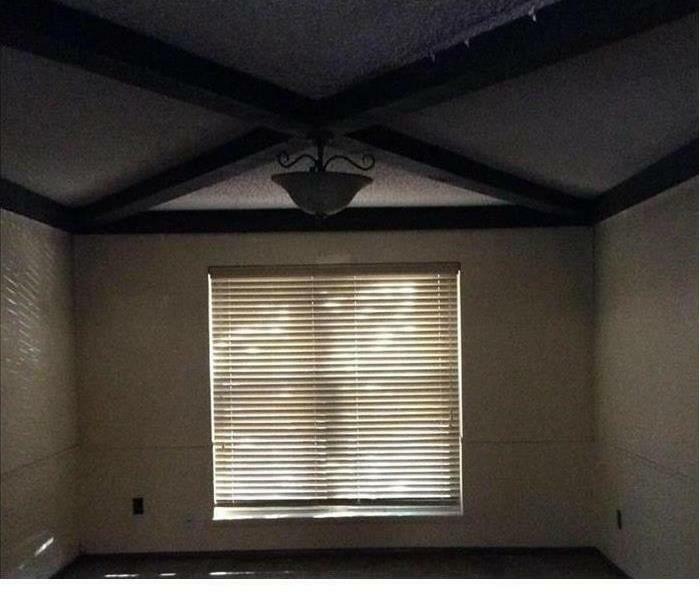 A 65 and older living facility in Fresno called SERVPRO of Fresno Northwest out to take a look at a appartment they had that the tennant had been a smoker in for 9yrs. They were impressed with how clean we were able to get it. They were happy to know they could proceed with painting without worrying about the smoke smell bleeding through. This photo shows 1 of the many Disaster Recovery Team Trailers. The Disaster Recovery Team is poised and ready for whatever happens. 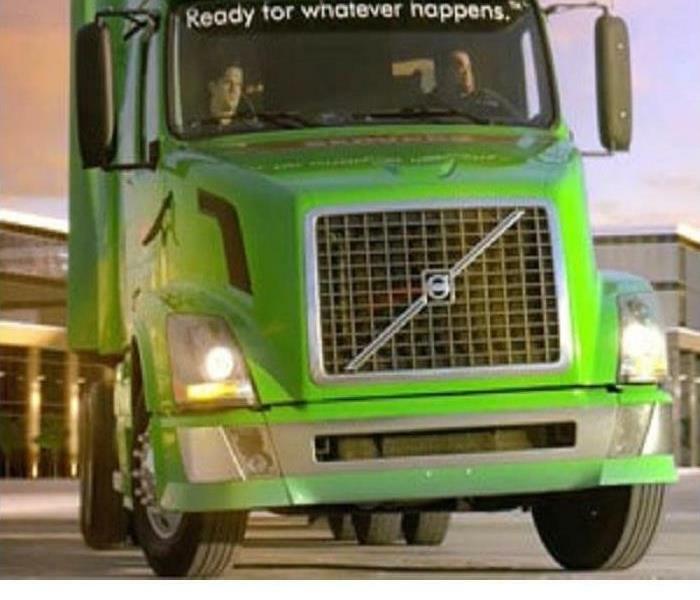 SERVPRO's Disaster Recovery Team is trained and equipped to handle the the largest storms. This year SERVPRO'S annual convention was held in Vegas at the end of June. It might have been hot, but it was nice and cool at the many workshops that were held. The trade show was fantastic, showing off some new equipment. 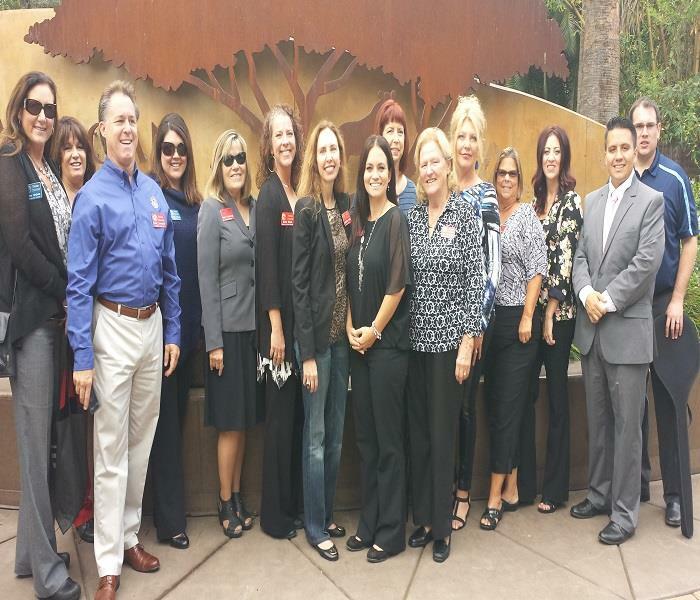 Our employee Dana Irola is a poud Ambassador for the Fresno Chamber of Commerce. This picture was taken at the Grand Opening of African Adventure. African Adventure is a 13-acre, multiphase expansion which features new animal species in spectacular naturalistic exhibits, as well as many multi-species, that together will emulate the African plains and savannas. African Adventure is a a brand new, state-of-the-art home for a pride of lions, a family herd of African elephants, cheetahs, white rhinos, a brand new giraffe feeding station with 360 degree views of the savanna, and a dine-in restaurant called the Kopje Lodge! odySMR Dana Irola is an Ambassador for the Fresno Chamber of Commerce. This picture is from the Walk MS Fundraiser. Multiple sclerosis (MS) is an unpredictable, often disabling disease of the central nervous system that disrupts the flow of information within the brain, and between the brain and body. 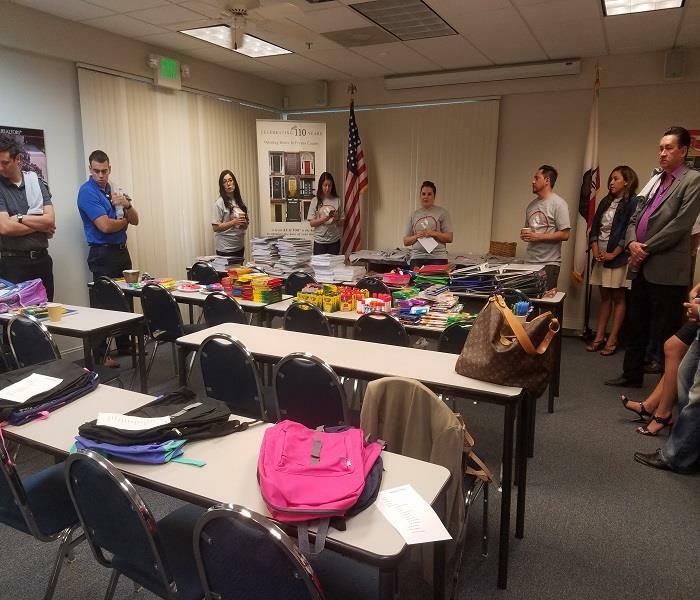 SMR Dana Irola helped with the "United Way/ABC 30 backpack give away filled with school supplies to kids in need from ages 5-15. There was a total of 1,850 made. It might have been hot, but seeing the looks on those kids faces as they got a backpack was worth it. 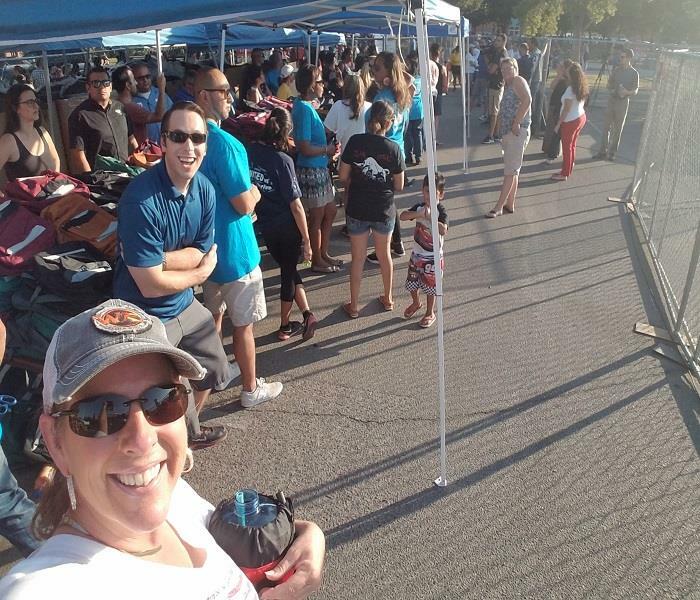 SMR Dana Irola helping the Fresno Realtors Association pack backpacks with school supplies for kid's in need. A 100 backpacks were filled with pen's, pencils's ect. and given to a local Elementery school in need.